Weedmaps, a digital platform where various businesses and consumers can search as well as discover cannabis products, dispensaries. One can review, connect and list their cannabis services without costing a dime. One of the popular newspaper quoted that “Weedmaps is the new stoner’s paradise on the web where medical cannabis patients can connect”. This company is notably known for gaining popularity after its “Weed Facts” campaign across five states in America. 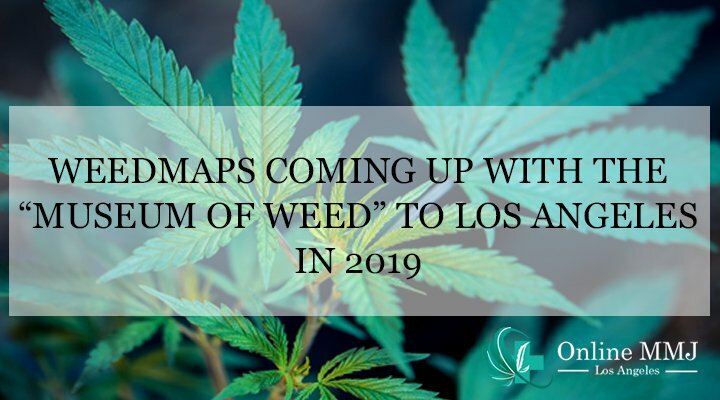 Weedmaps is set to create a milestone in Los Angeles by creating a space dedicated to the history, present, and the future of the cannabis. They are set to form a “Museum of Weed” along with the creative agency “Virtue” in Los Angeles in early 2019. Looking for an mmj recommendation? What will be the Highlight of This Museum? This museum will be dedicated to educating the visitors about cannabis history using a variety of art exhibits, historical footage as well as artifacts. It has been planned that seven exhibitions will be held in totality. The themes of these exhibitions will be ranging from cannabis in the 1960s, culture, President Reagan’s war on drugs to the process of cannabis legalization and its research. Trent Rohner, the Creative Director at Virtue, said that they are willing to create something that is authentic along with informative. They are hopeful that they will be able to design a masterpiece which will help better understanding of cannabis instead of focusing on just a picture of a leaf in the background. When will be the Museum Functional for Visitors? 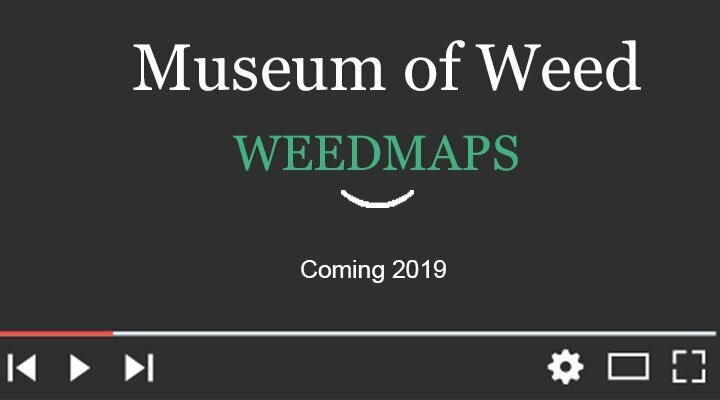 Weedmaps released a 20 seconds teaser trailer for this museum on YouTube this Wednesday. This included flashes of medical cannabis clips over various years. The location or the opening date is expected to be announced by January 2019. Over policing as well as over-incarceration of cannabis users. They will try to depict how these policies have affected families as well as various cultures. They are hopeful that by doing this they will be able to drive more people to join the efforts for reforming different cannabis policies. The visitors will be required to buy tickets but what will be the offer price is yet to be decided. Also, they are thinking about offering various programs primarily for students, military and senior citizens. The museum might also feature contests and giveaways in the future. Plus, cannabis consumption won’t be allowed in the museum because of the state regulations. What are the Views of the Creative Agency Involved? Virtue, which is working with Weedmaps will be creating this incredible display of cannabis in the form of art. They are hopeful that their expertise and Weedmaps knowledge will help them create an impressive end product. The “Museum of Weed” will be focusing mainly on the legalization of cannabis throughout by creating a better understanding of the effects of medical cannabis as well as eliminating any myths concerning its impact on health or society.